If we had to pinpoint one trend that has dominated weddings for the past few years, it would be rustic décor. 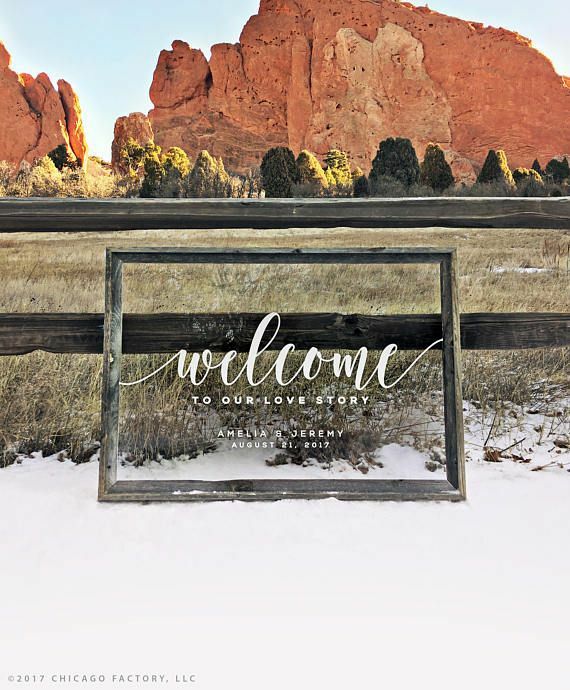 Barn-style reception venues, meadow flower bouquets, and wood signage have been a Pinterest favorite for a long time, but Etsy's latest 2018 Wedding Trend Report suggests that's about to change. Views for the term "clear acrylics" have seen a 309% spike this year, suggesting the minimalist trend might influence your big day. 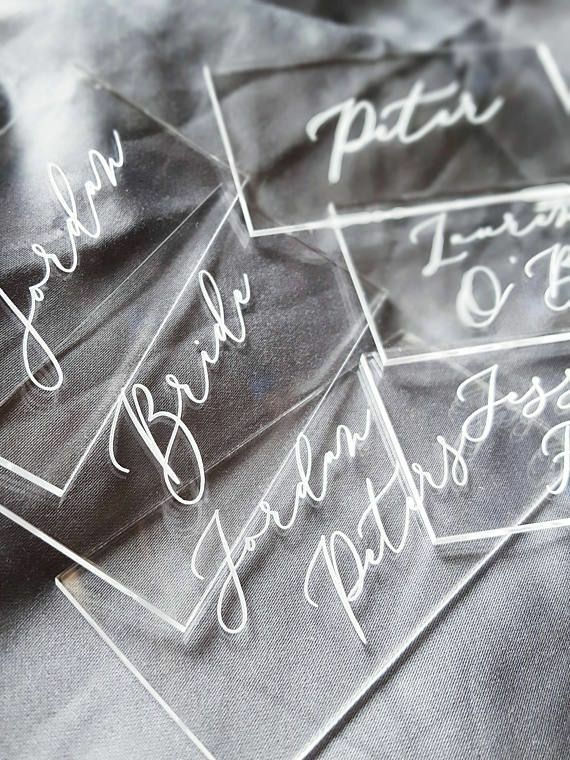 When its team reviewed Etsy product offerings, search popularity, and wedding-related sales, it found that signs, invitations, and place cards made of clear acrylic material are on the rise. 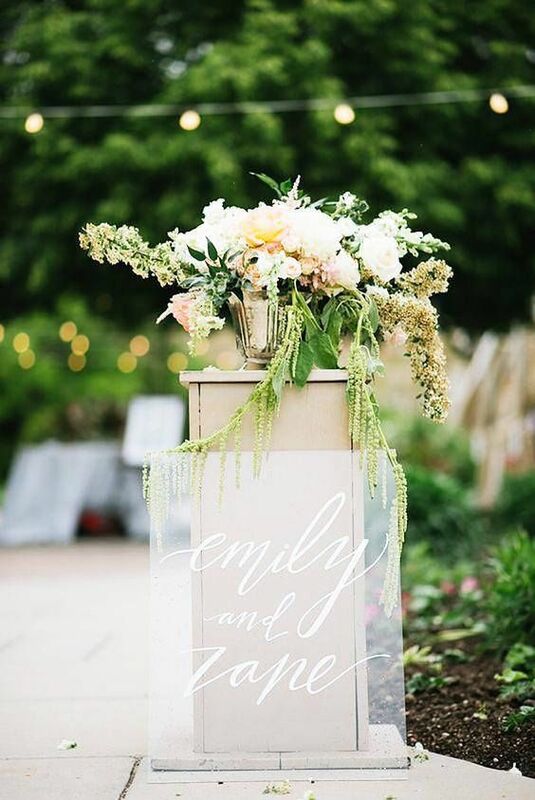 "This crisp style pairs especially well with loose, romantic greenery and florals in ceremony and reception décor, but thanks to the material's neutral nature, there's no wrong way to incorporate acrylic accents into your big day," they point out. Shop a few of our favorite clear acrylic products for your wedding day.